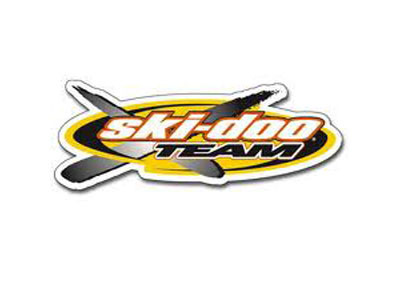 I am selling my 2004 ski-doo 440. reason for selling is want to upgrade. never raced, it is trail converted, 978 mi, 6'' risers, tag bars, new belt, v-force reeds, HPG shocks rebiuld last spring. ski-doo team racing clutch, tmx carbs, aftermarket brakes. and new slides. it is vary reliable never had a problem since i bought it in 07. the lower right a arm has a bent but still rides like the dent were never there. it is all black with the back tail light peace and ski loops painted white. and the track is in rough shape but still is usable. this sled is a beast hang with the 600's all day with no problem and catwalks all over RS 600's. text for pics . I am open to trades for ski-doo rs, polaris iqr, Artic cat sno pro, and other sleds or quads.OR ?????? ?